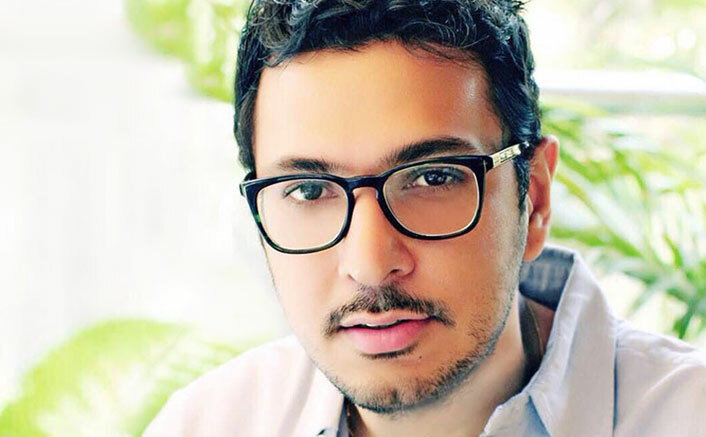 Last week filmmaker Dinesh Vijan announced his upcoming project Badlapur 2 with a female protagonist. Yesterday, stories started cropping up that the Raabta director has said that there will be no female protagonist in Badlapur 2. Amid such confusion, we decided to talk to Dinesh Vijan himself and get to know the right piece of information. The filmmaker had announced Badlapur 2 as one of his upcoming projects and had very clearly mentioned that the film is going to have a female protagonist. Vijan, who is a renowned film producer in Bollywood, has donned the director’s hat for the first time in Raabta. His directorial debut film Raabta stars Sushant Singh Rajput and Kriti Sanon in the lead and is slated to release on 9th June. Vijan’s latest production Hindi Medium is doing pretty good at the box office. The film starring Irrfan Khan and Pakistani actress Saba Qamar opened to rave reviews on 19th May and has collected Rs 39.55 crores till date!